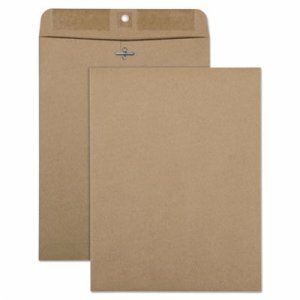 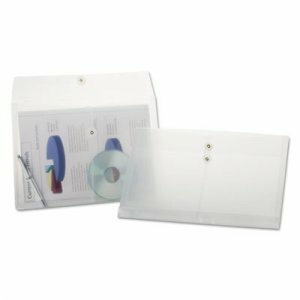 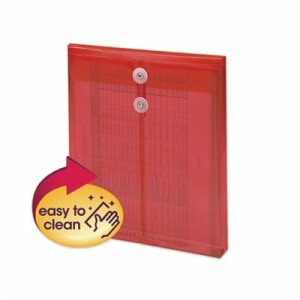 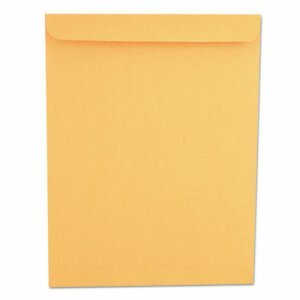 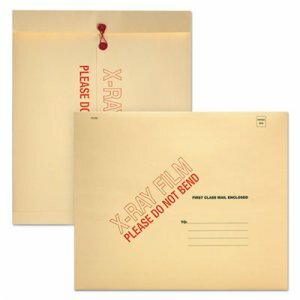 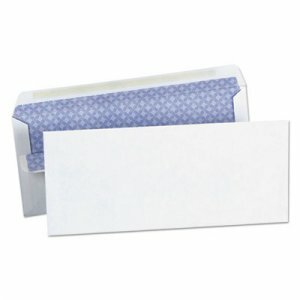 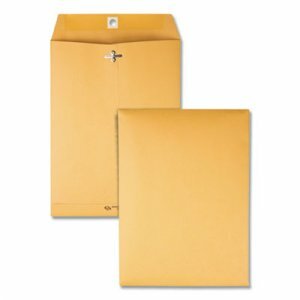 In addition to the clasp closure, these Quality Park envelopes have a moisture activated secure seal with deep Gumming on the flap to create a permanent seal. 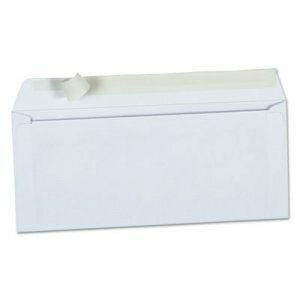 Designed for repeated use, double prong metal clasp is durable and eyelets are reinforced . 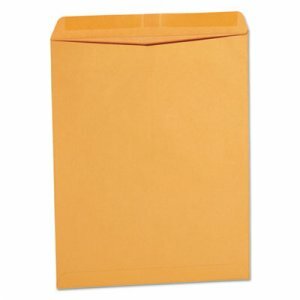 Great for home, office, school, interoffice or mailing. 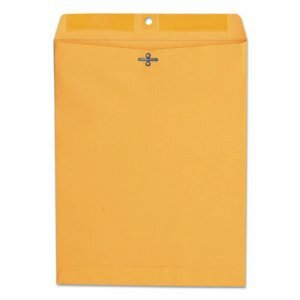 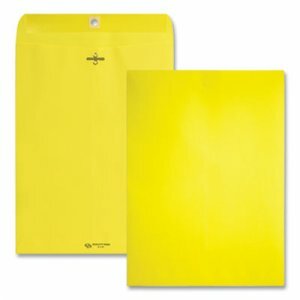 Perfect size for mailing and storing standard or oversized documents flat when folding is undesirable.